16 Days of activism against Gender Based Violence. Komesha Vita dhidi ya wanawake!!. Adolescent girls and Youth Challenge. Strengthening Advocacy for Adolescent girls and Young Women!!!. Promoting Women in leadership and Governance at grassroots levels. In their own Voices, adolescent girls speak out!!. Time is Critical: Timely delivery of services for GBV survivors!!!. Adolescent and Young girls with Disabilities. Receive Liveskills and Business skills in Carpet weaving!!! GBV Emergency Response TOT participants. Participants include Local area Chiefs(Provincial Administration), GBV focal Organizations, Health workers, Police and Justice departments. 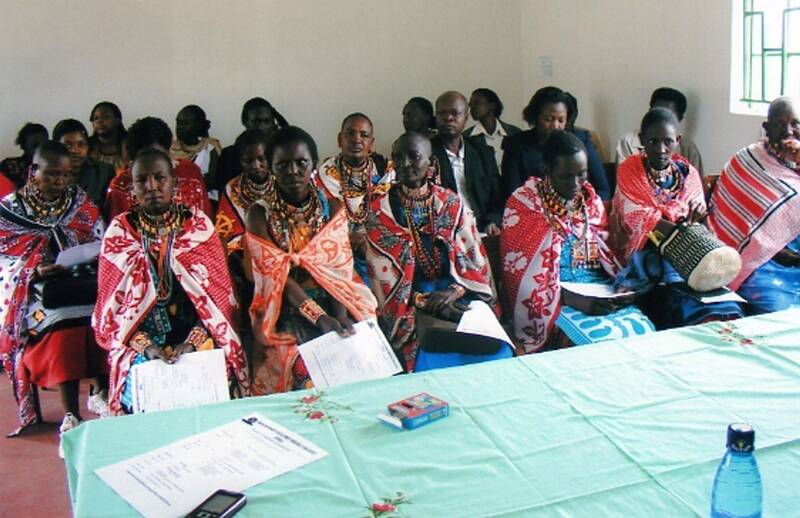 Forum for Women in Development, Democracy and Justice (FODDAJ) is a Community based Organization working to harness gender equality and women empowerment within formal and informal structures in Kenya . We work to develop the skills of women led groups and organizations through our workshops, online learning communities, high-level networking workshops and conferences. Enhancing Women's Rights including Social, Economic Rights. Promotion and Campaign Against Sexual and Gender Based Violence. Civic and Voter engagement of women and girls for Women in Leadership and Governance. Basic Vocational skills development and Income Generating activities. Objective:- To empower women to realize their rights through participation in solving problems affecting them. A society where men and women exercise equal rights. To empower and defend women to attain their rights.